We spend enough time in there so why not make our bedroom clutter free, organised and stylish. 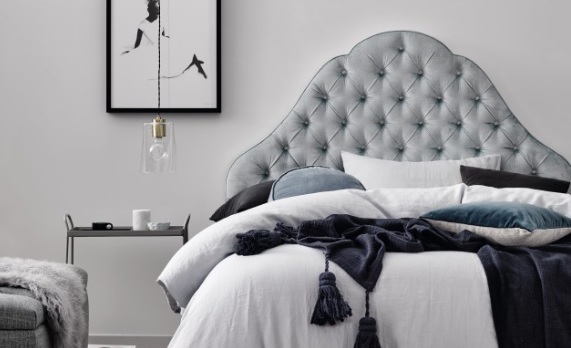 Here’s 10 ways to add glamour to your bedroom and they won’t cost a fortune either. Plus, with the change in seasons, it’s the perfect time to declutter and organise your bedroom, add some pops of colour and freshen up the space. http://www.heatherlydesign.com.au/ for some stylish options. 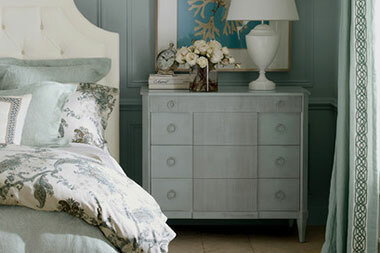 You simply cannot go past the feeling of beautiful soft linen. You know that feeling when you stay at a luxury hotel and you climb into bed and go “ahha””. 1000 thread count all the way for me! If you plan your shopping well, buy your new linen when it’s on sale so it won’t cost a fortune either. 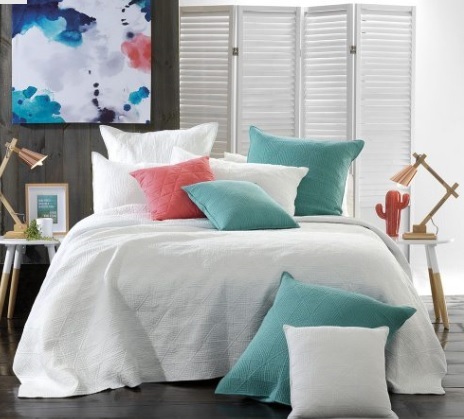 A quick and easy way to change the look and feel of your bedroom is with a throw. They come in so many different colours and textures; a throw rug immediately adds depth to any bed. Plus it provides extra warmth on those cold winter nights. My husband will tell you that I a mad for cushions. They just finish off a bed. Yes, you do need to take them off the bed of a night so you can sleep, but so what. They look great and finish off the perfect bed. 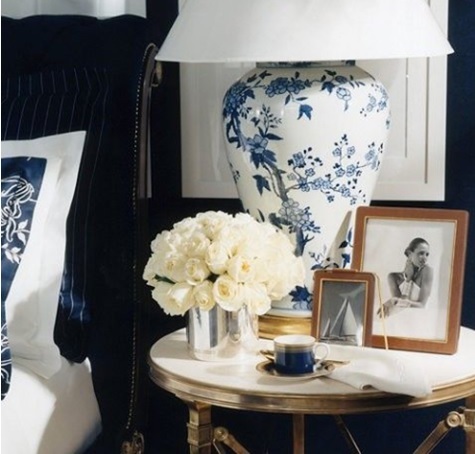 Fresh flowers add a lovely touch to any bedroom. It’s a cost effective way to add some style and brighten up any bedroom. 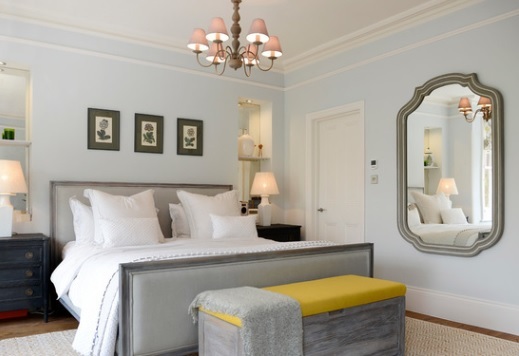 Mirrors help to create the illusion of space in any room. They also add depth and an element of light in your bedroom. As a tip, be sure to check what sort of hook you will need to hang your wall mirror with. These days their are so many amazing scented candles and diffusers that create beautiful aromas. 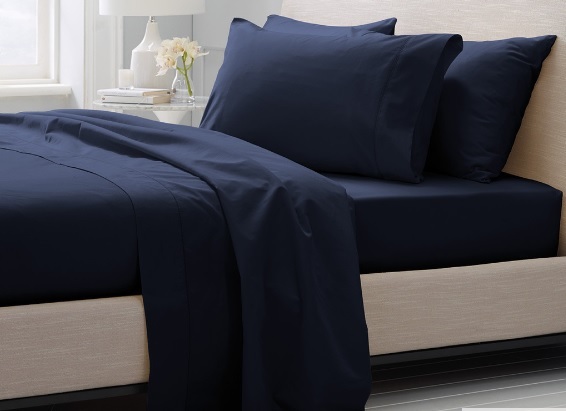 Perfect for helping you to relax and ease into the perfect night’s sleep. 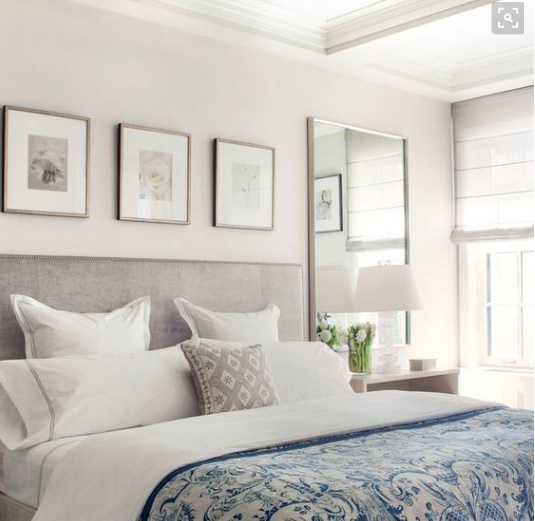 Add depth to your bedroom by including a floor rug. They come in so many amazing colours and styles, you are sure to find something to fit your style and décor. Hanging pretty wall art, or pictures adds personality to any room. You can get some beautiful frames and images that will suit any room. Go for gold or silver, or keep it neutral or white, or make a statement with black. Clear the clutter and surround yourself with meaningful objects. Create a peaceful and relaxing place perfect for rest and rejuvenation. 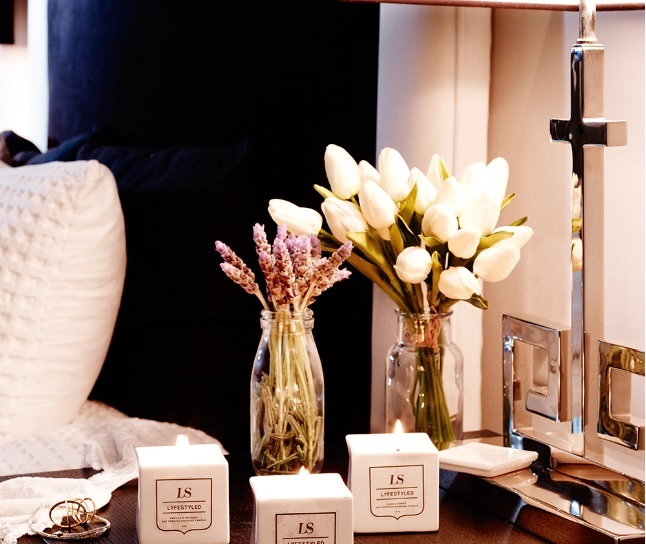 Have you got too much stuff sitting on your bedside table? Is your chest of draws full of things that you never use? Are clothes just dumped on the floor? Their is nothing better than waking up in the morning to a clutter free bedroom. Commit to do a quick clean up every morning when you are making your bed and that way, clutter will never build up.